Stephenie is a great seller. The USPS lost my package and she immediately sent me another one with no questions asked. 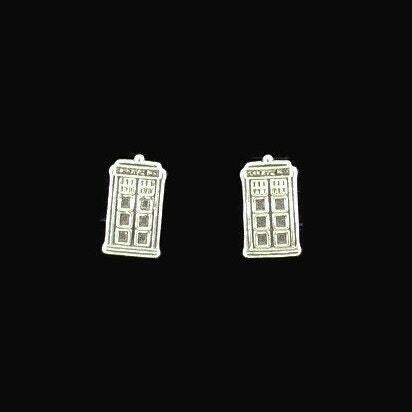 Additionally, the earrings were beautiful.